I hope you are all doing really well. Today I’m here to do the Sophie the Giraffe Teething Toy Review. 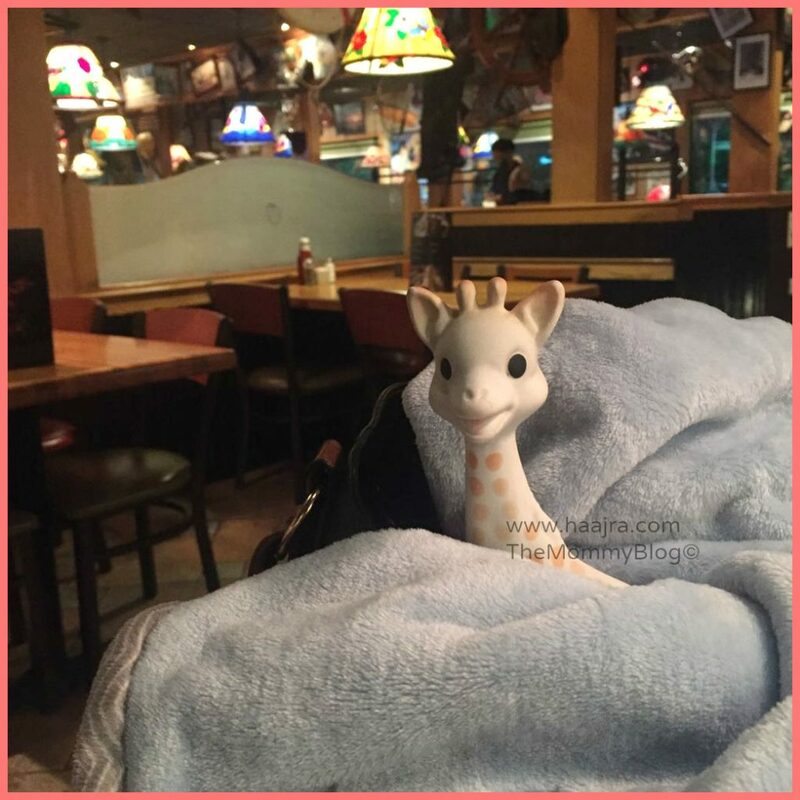 Sophie the Giraffe is a very popular teething toy made in France. 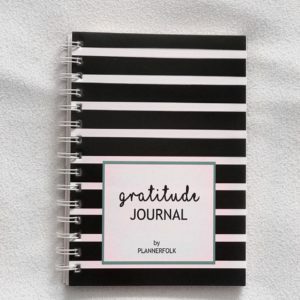 It’s handmade with 100% natural rubber and food grade colours. We have been using this teething toy with our baby for a little over four months. 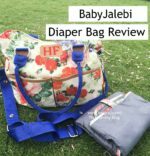 So I thought it’s time I share our experience with it here on the blog through this detailed review. In all honesty, I have always adored this cute giraffe. Even back in the day when our first born was just a baby. It wasn’t available in India which is way I just let the drooling phase calmy pass by. But after we had our baby boy, I was overjoyed when I heard Sophie had come to India. The good folks at the Sophie India sent us one, actually two in exchange of a review on the blog and my Instagram. The moment I saw it for the first time, in person, I was badly impressed for how cute it looked. The Sophie the Giraffe comes neatly parked in a cardboard box with a see-through film on the front of the pack. My packaging got destroyed and rumbled in transit. However the Sophie was safe inside. Sophie comes in off-white colour more towards light yellowish tint. It has contrasting spots all over the body. The brands claims to be phthalates and BPA free. Each toy is individully handmade. Helps with baby’s development by stimulating all the five senses of hearing, taste, smell, sight and touch. Sophie like any other teething toy can be handed over to the baby for him to nibble on. The brand suggests to check the Sophie every once in a while, for any crack or tear that may occur over time during the course of usage. Clean your Sophie before and after each use. Use a damp cloth to spot clean. Never submerge the Sophie in water to avoid any growth of mold on the inside of the toy. At first I thought why does the Sophie need to squeak, a teething toy could have been more than enough. But today, almost after 3-4 months of intensive usage, I realize it’s so much better than carrying two different toys, to meet the teething and entertaining need of the baby. Sophie was our baby’s first toy and 7 months later it’s still his favourite. As a parent, I have a strong feeling that our baby recognises his Sophie and loves gnawing on it through out the day and in to the night. I’m not even exaggerating when I say that our family has been obsessing over it, including our girls aged 5 and 3. I clearly remember, last month when we had misplaced our Sophie somewhere in the house and kids were on the verge of crying because I think as older siblings even they realise how special Sophie it is for their baby brother. I love how each Sophie is individually handmade which makes each Sophie so special and unique. It’s BPA Free and made of natural rubber. 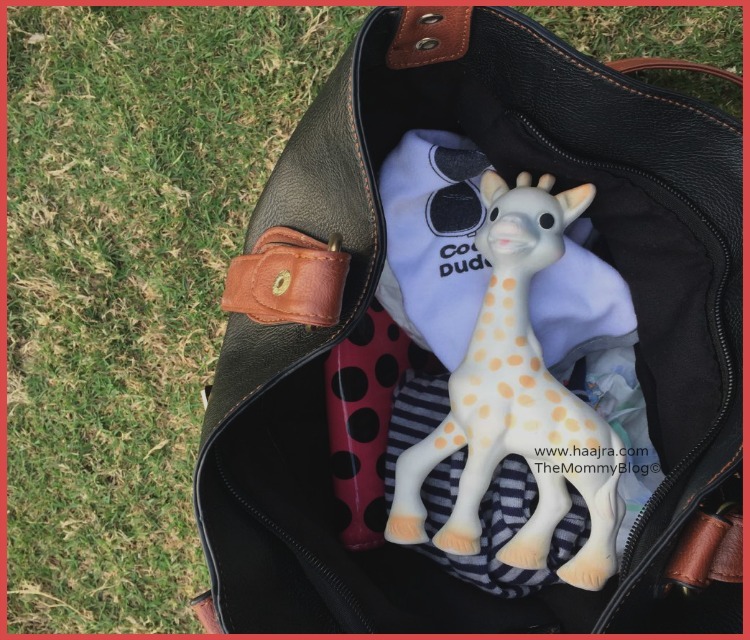 It’s not just a teether but also a squeaky toy, which make it so perfect for traveling. The price point is a bit on the higher end which could means not everyone can afford a Sophie for their child. Thankfully apart from this, there’s nothing that I don’t like about Sophie. The only thing I wish Sophie came with is a glow-in-the-dark feature. 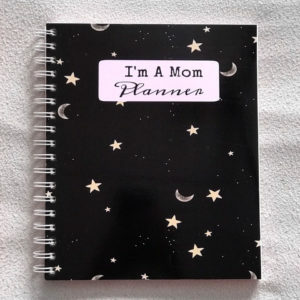 Sometimes it gets so difficult in the middle of the night, when husband or I need to find the Sophie and the baby already too fussy to keep calm. 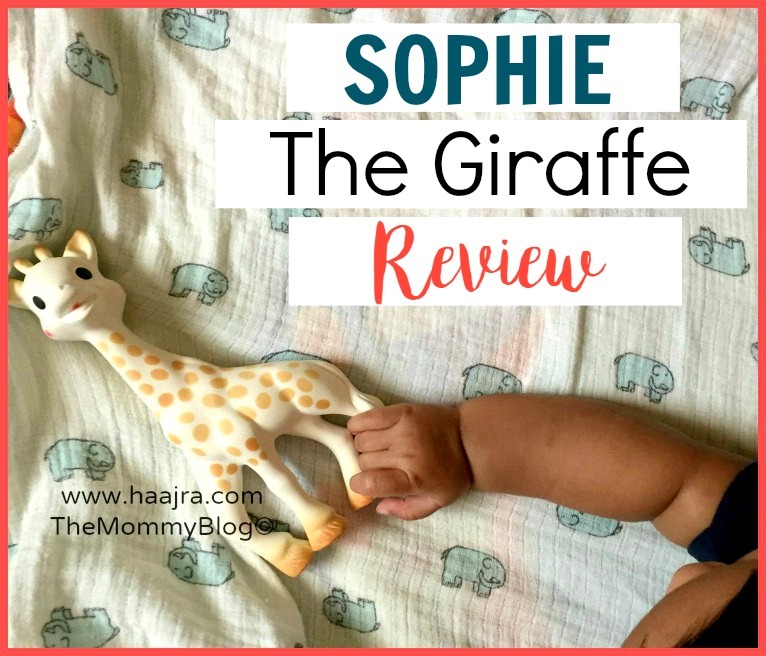 Will I recommend the Sophie the Giraffe Teething Toy to others? Yes, I would recommend the Sophie the Giraffe Teething toy to every one who has a child aged over 4 months. In fact I have been getting asked over and over on my Instagram about this cute giraffe by so many parents. The best part is that it’s light-weight, travel-friendly and definitely eye-catching. Sophie the Giraffe would make a beautiful companion of your little one.